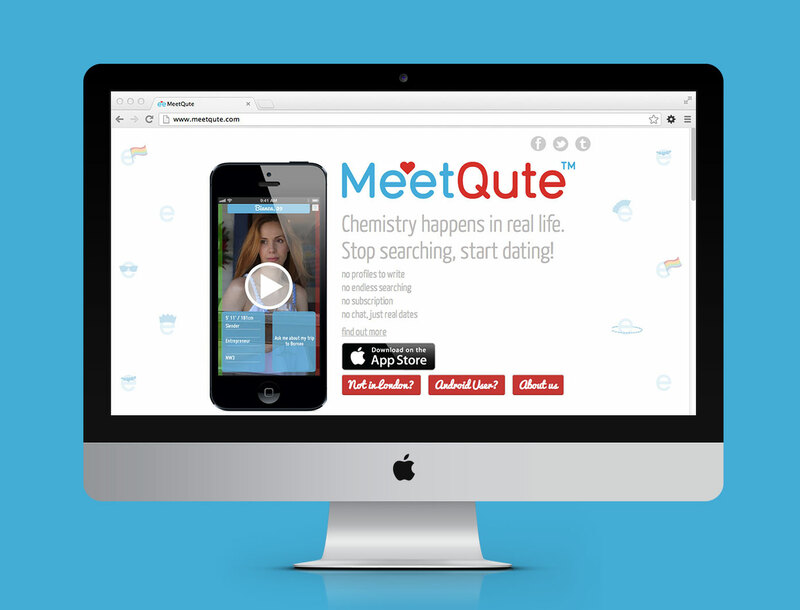 I was commissioned to design the landing page for the iPhone dating application MeetQute. 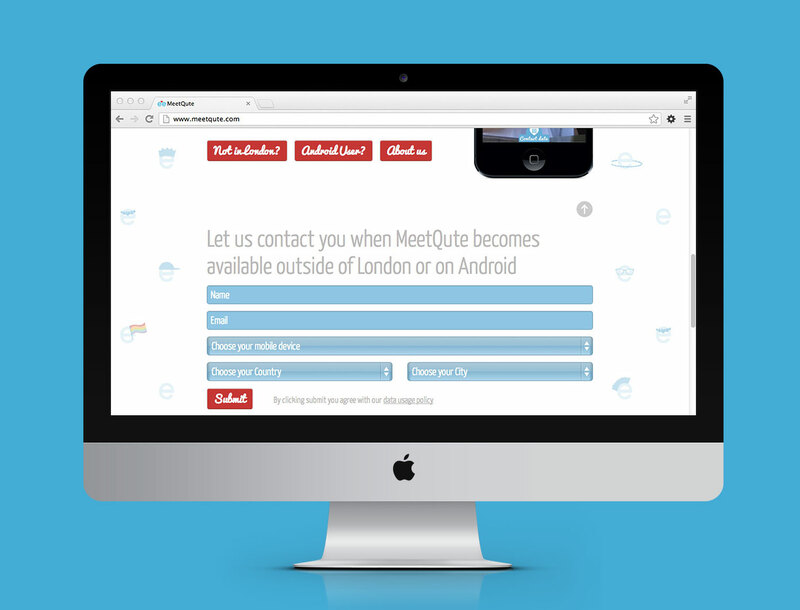 The page is responsive and I have worked closely with the developer so that it looks good on any device. I also illustrated the background pattern.